Looking for classy background music for your Melbourne conference? Or want to kick things off with a spectacular stage show? We can provide full audio and lighting production for events of up to 10,000 people, and a wide range of live music acts and DJs to suit any atmosphere or budget. What better way to thank your staff for all their hard work during the year than with a rocking party? We can provide pro sound, lighting, and music for the entire duration of your event, so you don’t have to worry about a thing. We’ll even get miserable old Janice from accounts up on the dancefloor. Make your store opening or product launch a success with live music. 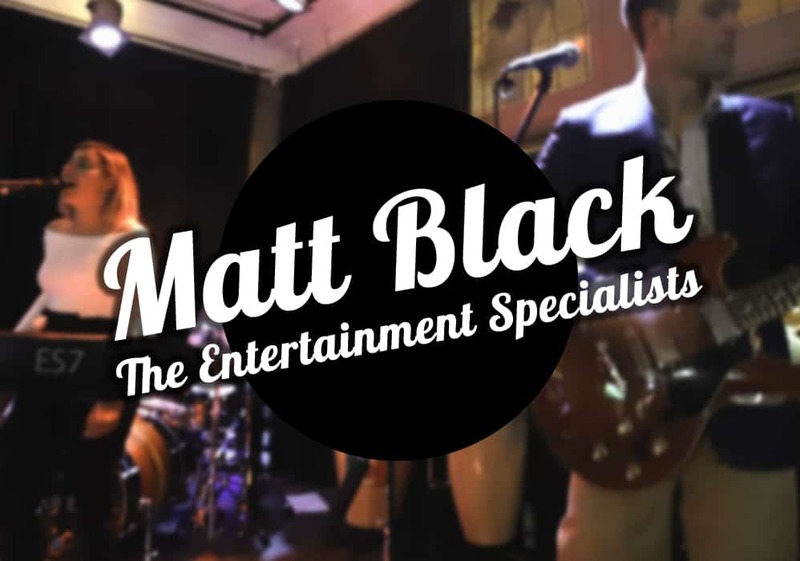 We work with you to make your event slick and seamless, and have provided entertainment for events for a wide range of corporate and small business clients in Melbourne.